Spanning both Argentina and Chile, Patagonia is home to fantastic mountain peaks, vast and empty steppes, glaciers and ice fields, and stunning national parks. It is an incredibly display of natural beauty, virtually untouched by the hands of man. 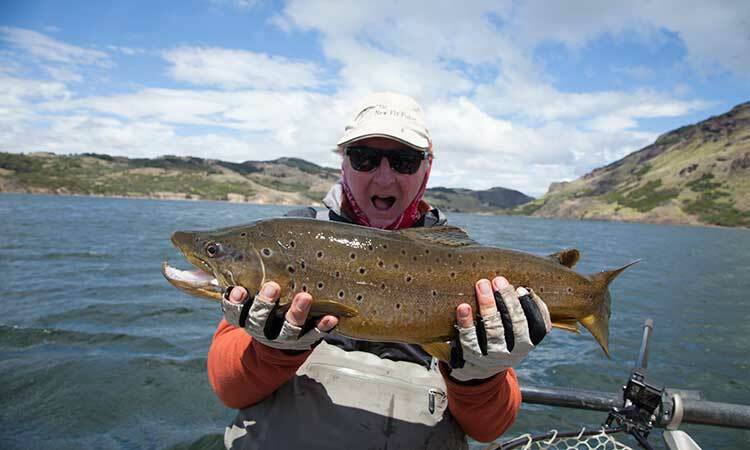 In the early 1900’s European settlers stocked brown and rainbow trout into some rivers and lakes. The fish took hold and naturally spread throughout the region. 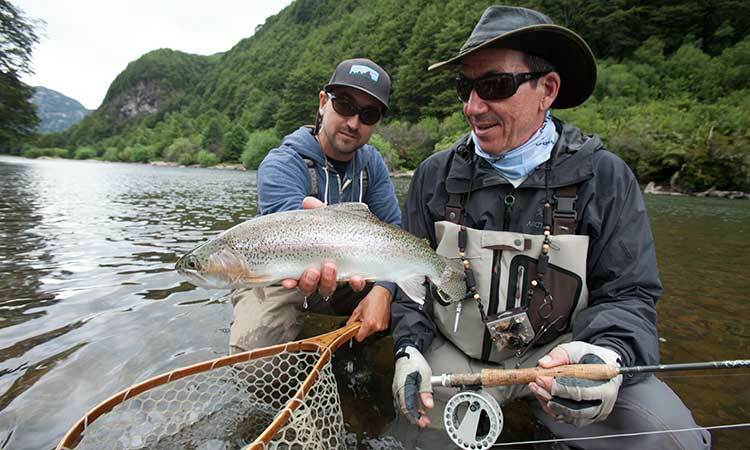 Today the trout population is thriving in Patagonia. 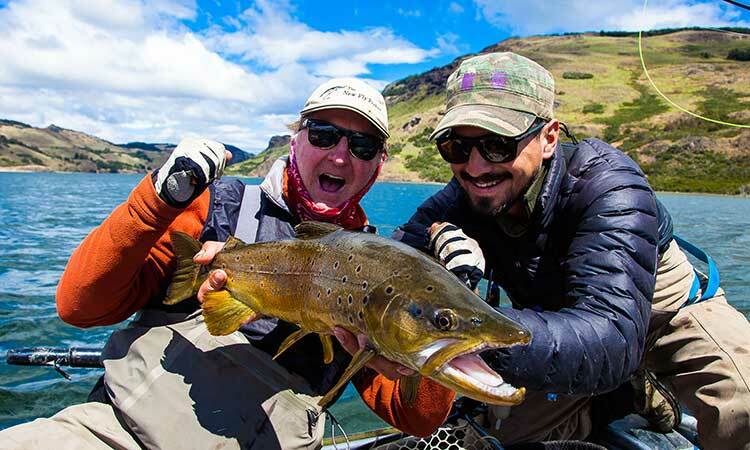 Here at their newly built lodge on the side of a lake in the mountain, Francisco Vilches and his wife will welcome you to what many have called a “fly fishers paradise” unlike any other. 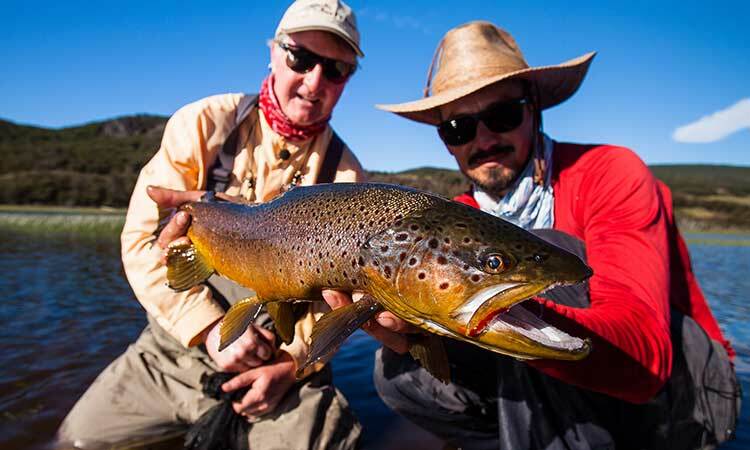 Ideally located to provide access to some of the best river and lake fishing in Patagonia.